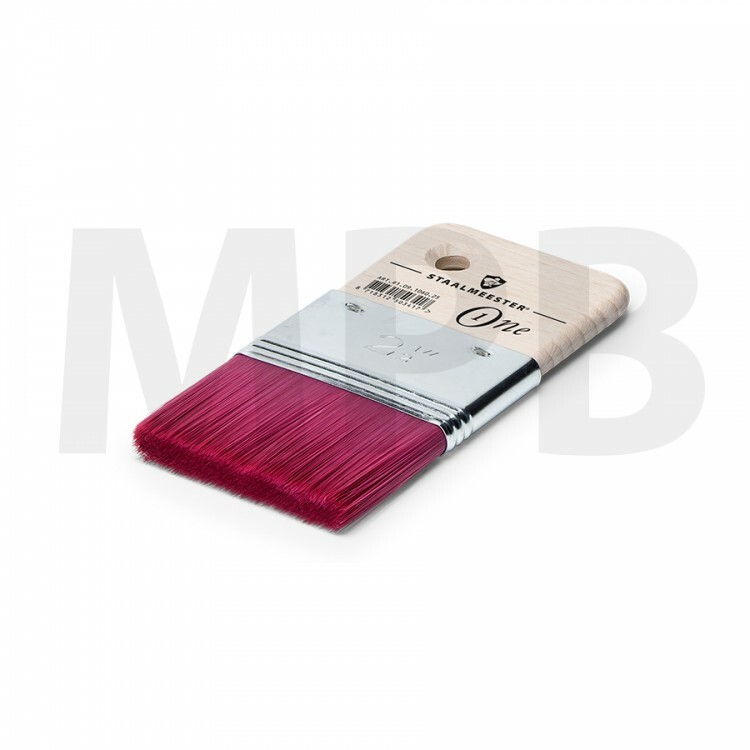 Brush with special Staalmeester® ONE mix, often used to create special effects in paint work. 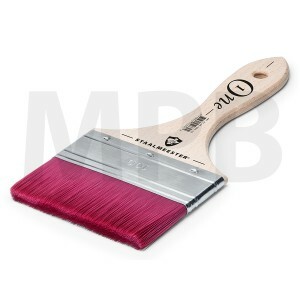 Suitable for use with all types of paint, best used combined with varnish. 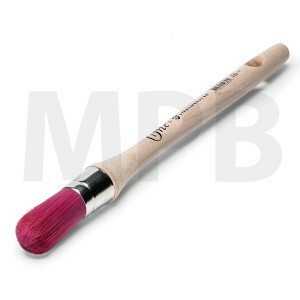 This brush distinguishes itself by its long lifespan, its robustness and its short grip, which lets you apply pressure precisely. Staalmeester One 1050 Spalter Brush 150mm This brush is used by professional painters a..
Staalmeester One 1060 Decoration Spalter Brush 60mm Brush with special Staalmeester® ONE mix, oft..
Staalmeester One 1060 Decoration Spalter Brush 75mm Brush with special Staalmeester® ONE mix,..
Staalmeester One 1070 Round Brush No.14 Brush with special Staalmeester® ONE mix, used on lar..